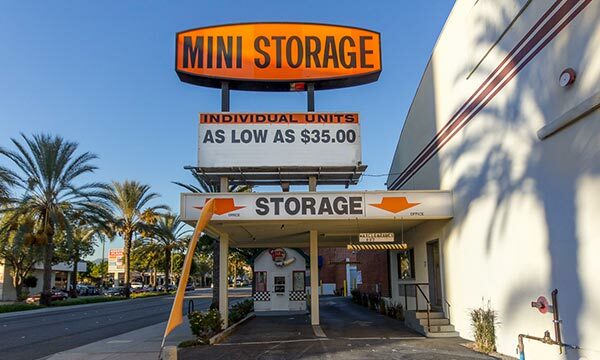 We keep it simple at Pasadena MiniStorage. Anything you could ask for is right here at our facility. 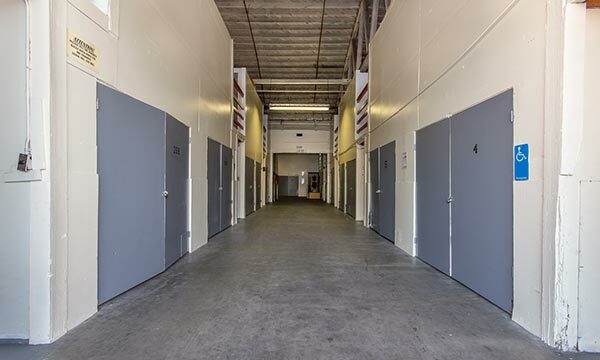 If you’re searching for convenience, cleanliness, and security, take a look at our available units. You won’t ever be alone throughout your time with us. 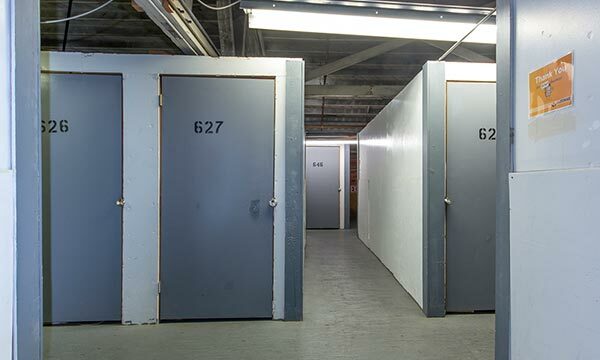 Our storage professionals are here to answer questions, receive your feedback and help you find the best-suited storage unit to meet your needs. Take advantage of our 10% off military and senior citizens discount as well as our 4 month 25% off discount. The assistant manager Mike Campos gave us excellent service. He worked to give us an unexpectedly good deal after the unit we reserved online turned out to not match our needs. The unit we rented is easily accessible, even for one of family who uses a walker. The facility is clean and well maintained. There is a convenient handicapped parking spot and you can also drive into the warehouse. However, there are very few other places to park. It was not a problem for us but seems like a potential one. Héctor provided good customer service. What a hard worker. I highly recommend this place. Gary the manger was super accommodating showing us multiple units and being very patient with us. 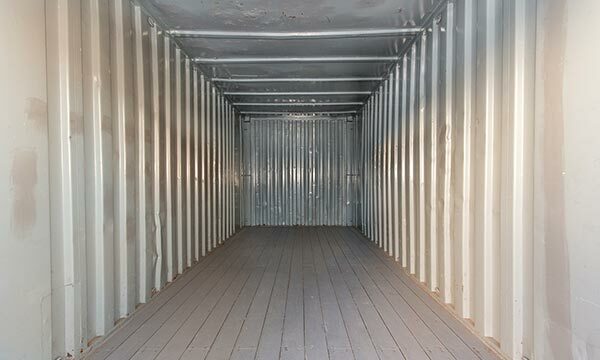 We have a moving company with very specific requirements and he was very amendable to thier needs and ours. He gave us our first month free and a discount on admin fees. Even with out these discounts mini storage has the best prices. 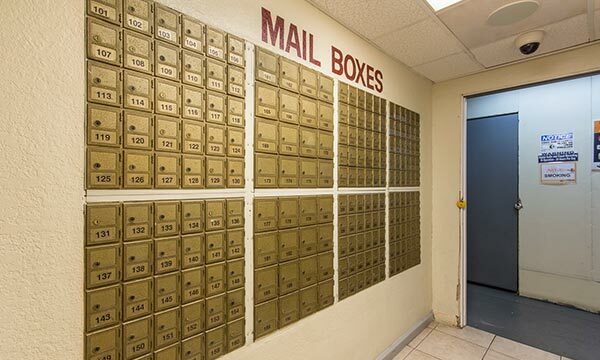 They sold us the lock for our unit very in expensively 13$ most other places charge over 20$. Very happy overall. 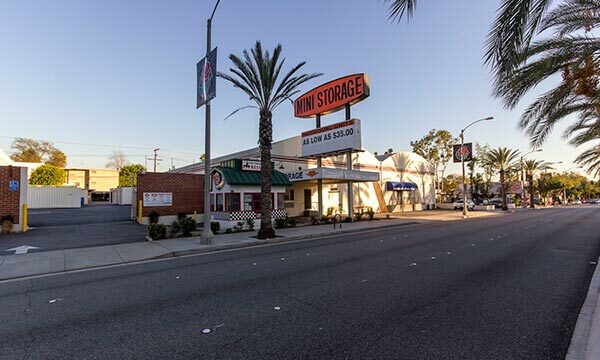 Pasadena MiniStorage located in Pasadena, CA is the most convenient and reliable self storage solution to anyone in Altadena, Sierra Madre, Arcadia, Temple City, San Marino and several other surrounding areas. We’re right off of Highway 110 near CVS, Pitfire Artisan Pizza, Trader Joe’s, and Old Town Pasadena. 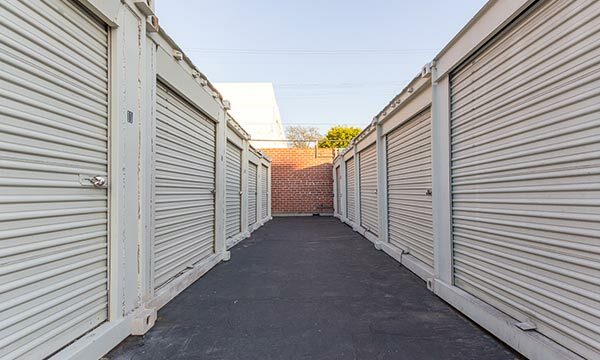 Find us and start storing with us today!